Book a room for your in-laws, hold your next work event or take the family for dinner ! The Ghaya Grand Hotel is located across Sheikh Mohammed bin Zayed road near to the Me’aisem City Center. 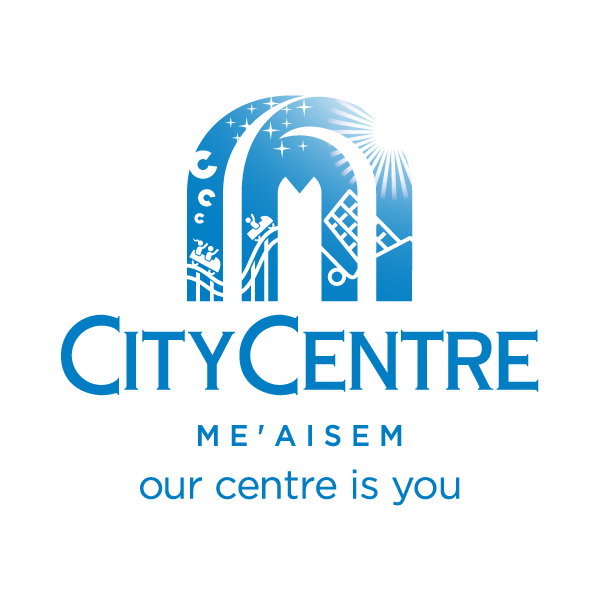 Located just across Mohammed Bin Zayed highway, the Me’aisem City Center offers a host of shopping outlets, restaurants and a kids play area too. Just follow the signs for Al Fay street to cross over on the bridge.